As we’re in the midst of Arts Month, Hong Kong is all abuzz in anticipation of all the shows, parties and celebrations that will be taking place throughout March. To celebrate in style, we’re partnering with CHAO to bring Prestige readers a stay that you won’t want to miss out on. Opened in 2016, CHAO features 180 design-led rooms, a 15,000-square-metre clubhouse space, and a 3,000-square-metre Art Centre that features the city’s most exciting art exhibitions and events. Guests are encouraged to live the good life when staying at CHAO in Sanlitun, Beijing’s most happening district. 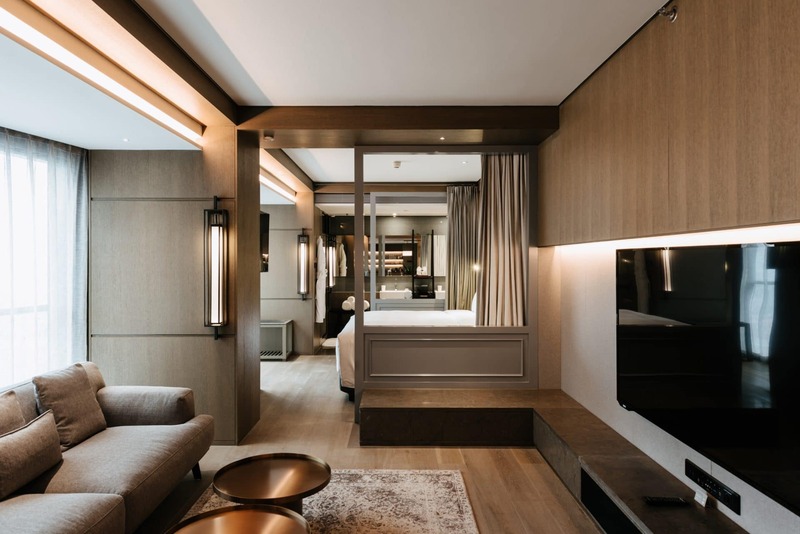 Exclusively for Prestige readers, one (1) lucky winner will each receive a three (3) night stay at CHAO in Beijing for two (2), and a dining voucher for RMB500. Come up with a creative art hashtag! By entering this PrestigeOnline.com giveaway, you will be bound by these terms and conditions and acknowledge that you satisfy all eligibility requirements. This contest is open to Hong Kong residents only and entrants must be over the age of 18 [eighteen]. Entrants must subscribe to PrestigeOnline.com and follow our Facebook and Instagram pages and respond to the question for their entry to be valid. Email entries will be added to the Prestige Hong Kong database. Entries will be accepted until 10am on Monday, 01 April 2019. Winners will be notified by email before 6pm on Monday, 01 April 2019. Prizes cannot be exchanged for cash, credit and are non-transferrable to third parties. Prestige reserves the right to cancel, re-draw or otherwise modify this giveaway at any time with immediate effect and without giving prior notice. A Disney, Harry Potter, Marvel, Pokemon and altogether pop-culture geek, Aydee is a contributing writer at Burda Asia. On the weekends you can find her holed up in board game cafes plotting to conquer the world... one Meeple at a time.